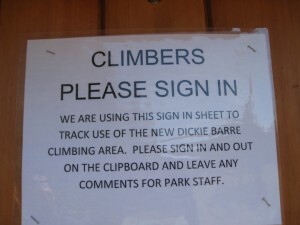 On April 20, 2013, the Dickie Barre area of the Minnewaska State Park Preserve opened for climbing. 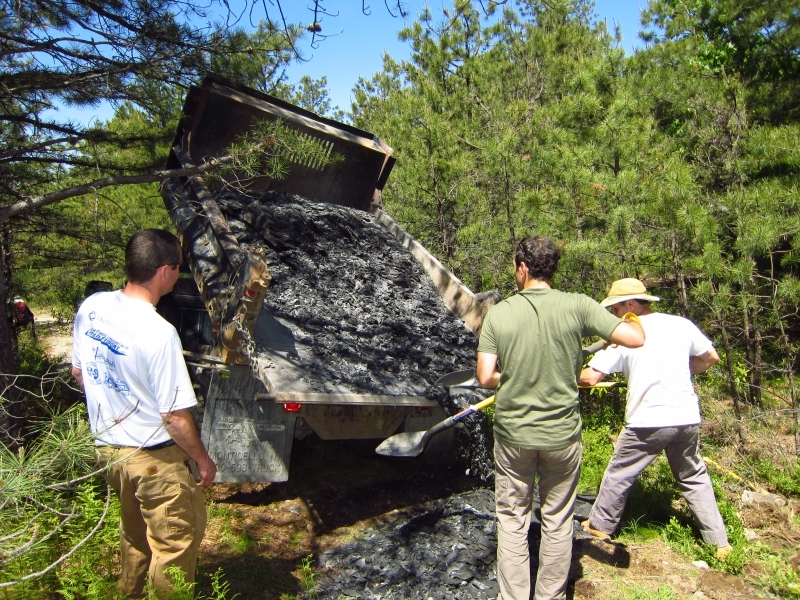 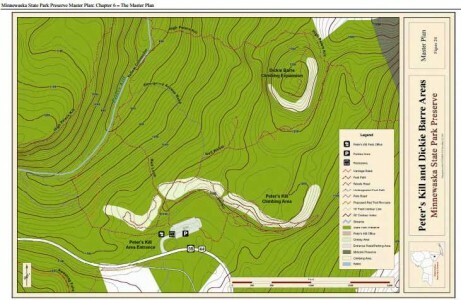 This is the first expansion of a climbing area as put forth by the 2010 Master Plan. 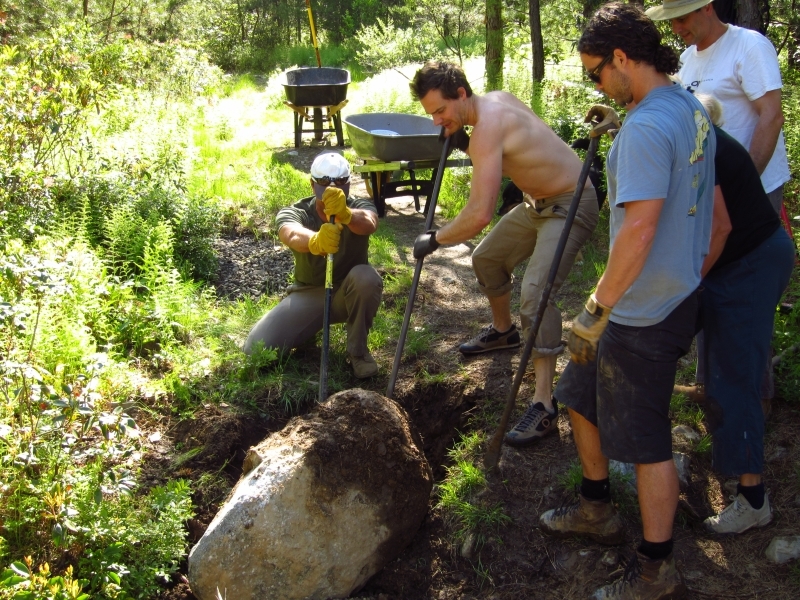 The Gunks Climbers Coalition would like to thank all of the people who volunteered their time with trail and road building, surveying, and other essential activities that made this possible. 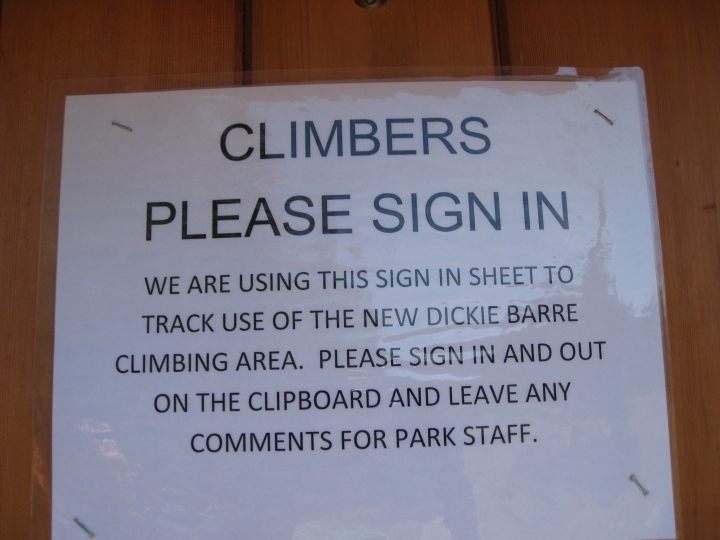 On April 20, 2013, the Dickie Barre area of the Minnewaska State Park Preserve will be open to climbing.